Are you sweating after using electronic cigarettes? Well, it's not actually surprising to find yourself in such a situation. There is nothing to worry about as it is normal to feel that way. In fact it is normal for anyone to find himself/herself heavily sweating when he/she is trying to quit smoking. 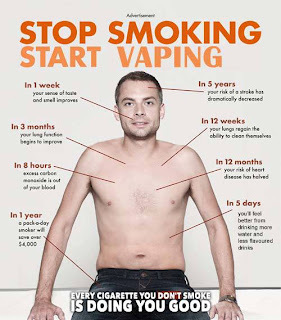 And it is one of the common mistakes to believe that the heavy sweating is due to the use of electronic cigarettes. In short, it is one of the symptoms or signs of nicotine and tobacco withdrawal. How severe and the length of your sweating simply shows how heavy a smoker you are so please observe it carefully. 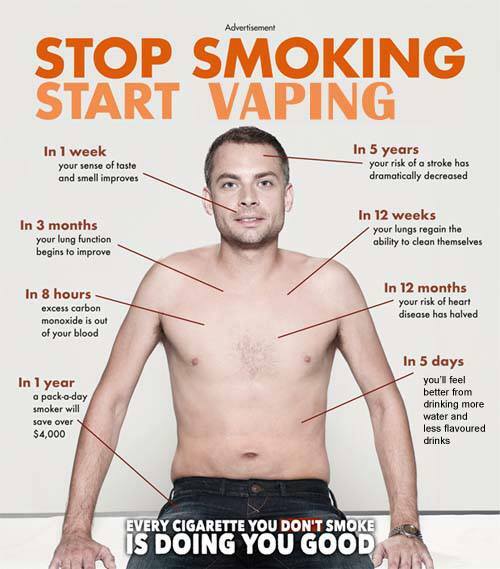 Nicotine is a stimulant and does a lot of things to the body. Two of the things commonly known about nicotine is that it suppresses hunger and it stimulates pleasure. BUT it is also a very addictive substance that can drive it's users craving for it. In fact, some experts consider it a drug that with unregulated use could do more harm than good. And if you are sweating so much, it simply means that you're not getting the right amount of nicotine that your body is used to - heavy smokers experience this usually. When you're using electronic cigarettes and you find yourself in a situation where you are heavily sweating (in worse cases, people can't barely talk), it is best to adjust your nicotine intake. GET a HIGHER nicotine fix for the Mean Time! Then later, slowly lower the nicotine strength of your e-cigs. Just like removing any addiction, it can't be done overnight - there is no shortcut and easy way to actually quit the smoking habit... It's best to gradually lower it down after you get used to e-cigarettes at a certain periods of time.